Whatever your age, gender, background or interests, JFFS has ways for you to get involved. From groups for young adults (21 +), men, women, professionals and seniors (55 +), to activities for families with children, networking, social gatherings, leadership and volunteer opportunities and much more – JFFS is the place to be! 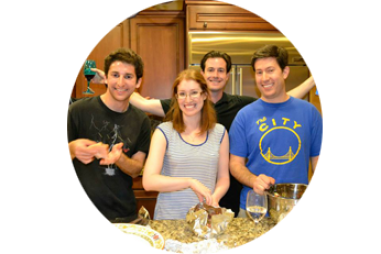 You don’t have to be affiliated with a congregation or any other Jewish group or organization to participate in our events, groups and social activities. Everyone is welcome any time. Our groups offer unique opportunities to connect with other like-minded individuals in the community and to help to improve the world and strengthen Jewish identity. 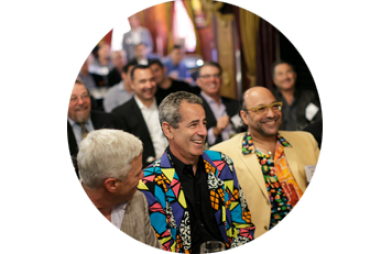 Join us for networking, social gatherings, volunteering and philanthropic opportunities you can find only here. Grow your inner circle and be part of something extraordinary! 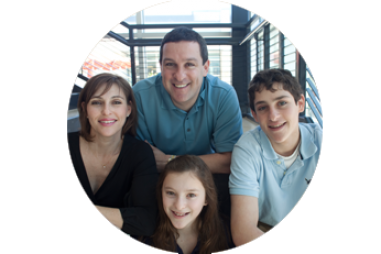 Orange County’s fellowship of dynamic Jewish men – brothers, fathers, sons and friends – who inspire each other through Jewish values and commitment to community. Giving every woman the opportunity to respond to humanitarian needs and affirming her Jewish identity. The nexus of the OC's vibrant community of Jews in their 20s to early 40s. 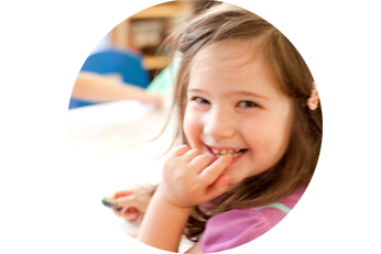 Supporting families in their Jewish journey with activities, playgroups, Jewish books and more. Parents and children searching out and supporting unmet needs in our community together. 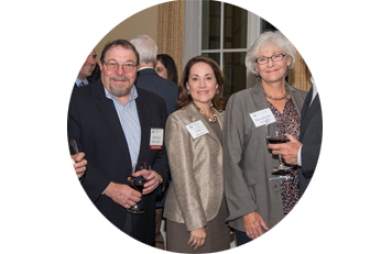 Providing high level programs and networking opportunities for Jewish professionals and business leaders from Real Estate, Financial Services, High-Tech, Law, Medical Services and more. 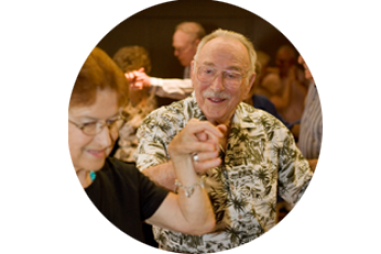 Linking active Jewish adults (55+) with the broader Jewish community. "JFFS has been my connection to community, great friendships and a sense of real purpose!" 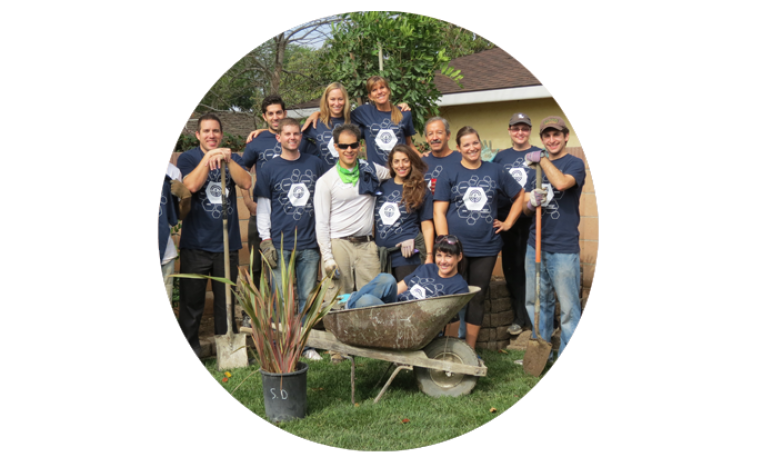 JFFS offers many ways to get involved in the community. Whether you are interested in working with children; helping the elderly; providing nourishing food to families at risk; organizing community programs; fundraising or supporting the community here and in Israel, there is a volunteer opportunity waiting for you. 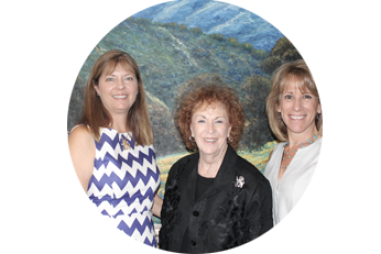 Stay up to date with waht's going on in Jewish Orange County. Contact us at Info@JFFS.org to sign up to our newsletter! JFFS also offers a select number of specialized programs aimed at strengthening our community as a whole through leadership training and Jewish learning.